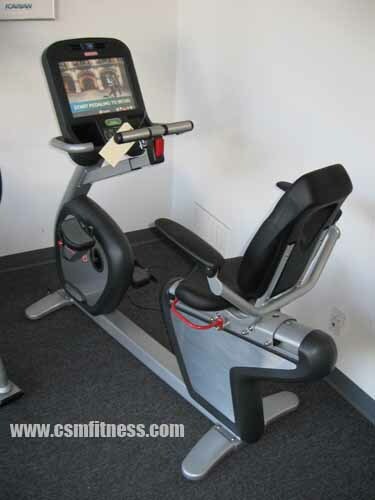 The Star Trac ERBe Recumbent Bike is yet another great addition to the Star Trac family. With the same media features as the Star Trac ESTe Stepper and the Star Trac E-TRXe treadmill, the ERBe recumbent bike is a great advancement in workout technology. Because of the imbedded 15” HD screen and the iPod/USB hook-up, users are able to browse through their own personal settings, listen to music, or watch television, which truly helps pass the time dedicated to getting into shape. What’s even better about this machine, though, is that in addition to each of these great media features, it actually possesses several of the program and spec features that have always attracted people to the Star Trac fitness line.